MaintScape is targeted to maintenance departments and individuals that manage maintenance. 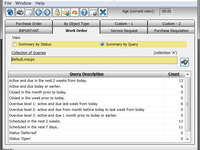 MaintScape CMMS software is powerful, flexible, full-featured, effective, and affordable (no monthly fees). It's simple and consistent design makes MaintScape easy to learn, use and implement. Our customers are very loyal thanks to our strong software and top notch support. Upgrades are driven by customer requests and feedback, and are provided free as part of your annual support. 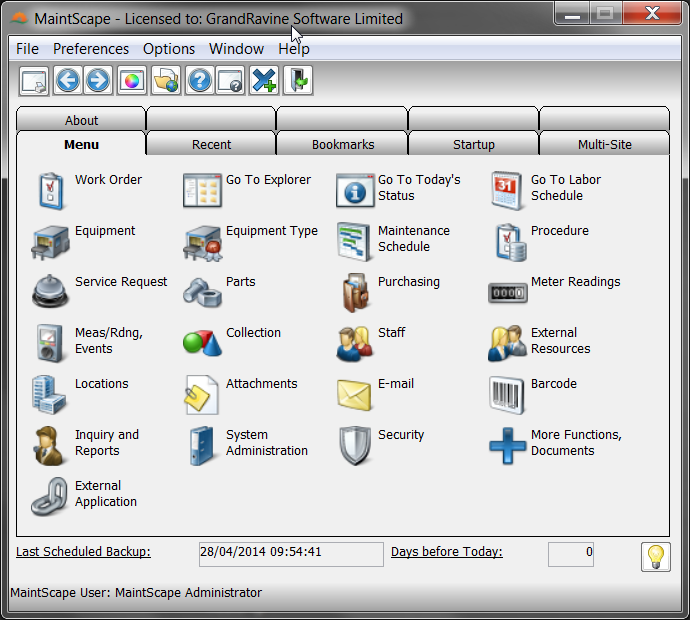 MaintScape is a highly interactive Windows application that runs stand-alone or on your network with web add-ons. Pros: MaintScape is a pretty simple program to use and easy to navigate.It is also fairly easy to train others on how to use it. I like that there are multiple ways to search for items. Cons: I would like to see improvements in the future on the scanning and uploading procedure for parts being issued to work orders. 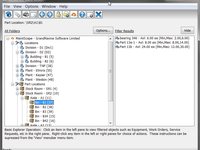 We have had issues when uploading, whether it be a setting that was cleared out or scanning in additional parts to a work order at a later time and it uploads all the parts that were previously scanned again, which can cause inventory errors and it can be time consuming to sort through those duplicate scans to delete them. 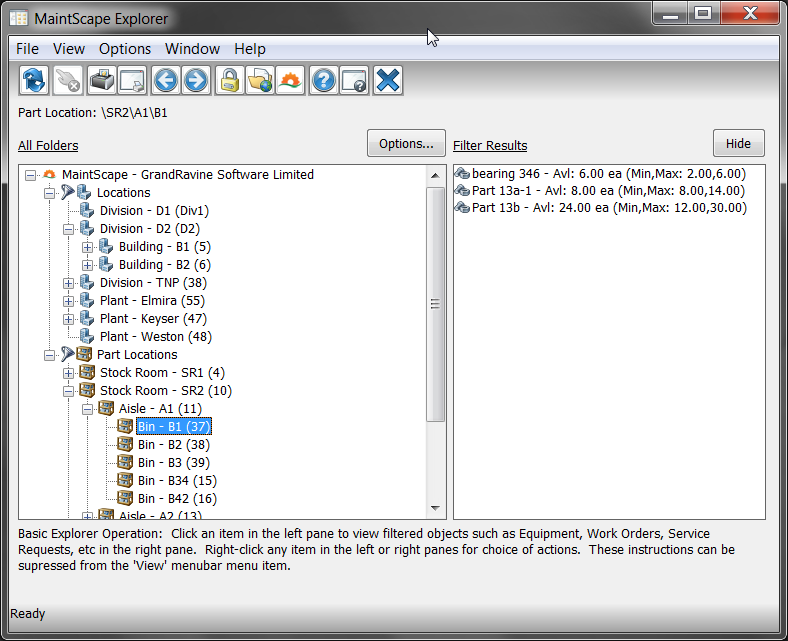 Overall: Overall, MaintScape is a great software program for purchasing parts and keeping track of inventory and work orders. I think it would be helpful if there was an option to upload photos of a part so that you can see it when you pull up that particular part number. Pros: Customer Service is amazing. I have call and got someone at all hours. Once you have the training or have worked with similar products it is easy to use and has a lot of amazing features. Cons: Never using a product like this, I need the training to understand all the features and knowing what everything does. But the training is fun and they walk you though everything that you want to learn. 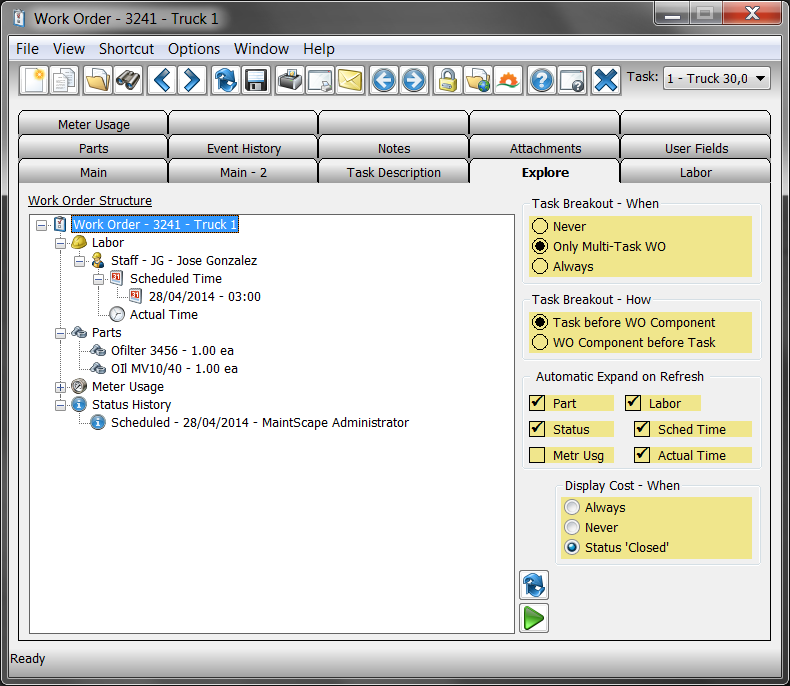 Overall: At our facility we use it to write and track work orders. Attach parts to pieces of equipment, inventory control. Maintain PM schedules that you are able to attach sign off sheets to. We are still learning everything but so far the features seem endless. Cons: No automatic spell check. would help with future searches. Our network just kicks me off randomly while using the new Workspace. I would like to be able to search for a room just like we can equipment. Overall: All in all it's good. It gets a little frustrating when trying to search for a keyword and it was spelled wrong before. Thanks for the review, Stacy. There is a new feature that lets you search by "similar text". For example, you can search by "90% similar to 'forklift'" and MaintScape will find 'forklft' (note misspelling). In other words, you can use the new "similar search" feature to find misspellings. Pros: It is user friendly, uses same procedures in all fields, easy to navigate thru. You can find whatever you need in just a few clicks. Cons: There is nothing that I can think of that I do not like. The easiest, most helpful database I've ever worked with in my 15 years experience with clerical work. Overall: Maintscape helps us purchase products, receive them, do inventory reports, set-up equipment and keep up with mileage for PM's, keep track of vendors, and search past orders. Pros: I am impressed with all that MaintScape allows us to record. It can really be used as broad or in depth as a person wishes. Cons: I wish there were ways to make all categories searchable via location/trade, etc. Overall: I have really enjoyed learning all the ins and outs of this software. We have had a wonderful experience with the support team at Grand Ravine. I really believe the possibilities with MaintScape are endless! Cons: If you are doing multiple work orders with the same information, you cannot save that information for the next work order. It would be nice not to have to re-enter the information. I have to do the same scheduled work orders from year to year. An easier to use copy feature would be nice. Thank you for the review, Robin, and for using MaintScape! I think we can show you some techniques with reusable Procedures that may be able to help you out. Pros: It's pretty easy for a novice to use. There are a lot of features that we haven't been using that we now utilize. Cons: I like internet based plat forms. It can be trying to put parts to a piece of equipment. Overall: Reps has been great, I'm learning something new every day. Pros: I like how universal the software is. It can be use in about any company. Pros: They provide excellent customer support. Cons: It could be more user friendly, especially for non day to day use. Pros: The rep goes way above and beyond to help any way he can. Cons: Reporting Flexibility. Standard reports aren't always sufficient. Thank you very much, Nancy. Please note that our industrial strength database supports any custom reporting tool, and we often help customers get any reporting they need. 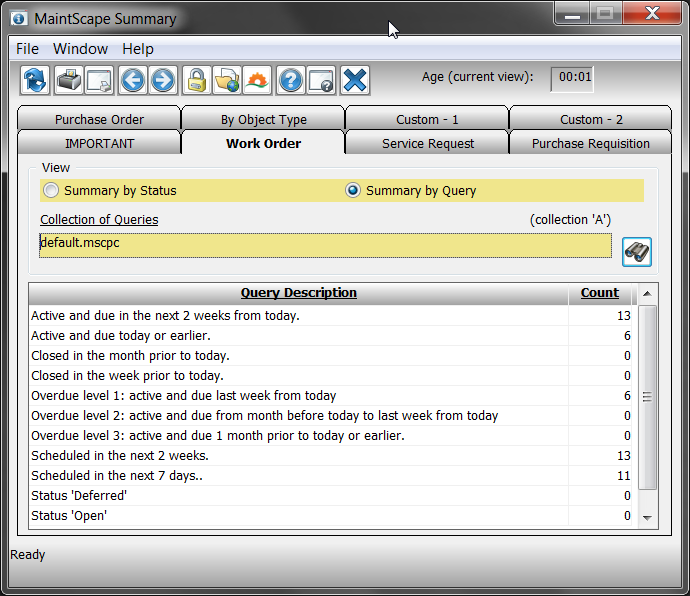 Very often such requests result in a standard report being added to MaintScape, which makes our product stronger. Also, our reporting can often be used in ways that customers sometimes don't realize, and we would be happy to explore such possibilities with you. Comments: Simple to use yet as complex as you want it to be. Canned reports provide a wealth of information on your operation, and customized reports can make it even more powerful. Designed so that nearly any industry can use it. Best customer service I have ever experienced since using any CMMS. Frequent build updates that accommodate many of our special requests. One change I would make is to allow permission settings by person and not role/title. 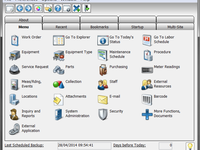 Overall highly recommended software to manage facility and equipment maintenance of any operation. 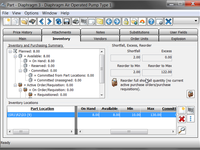 Pros: Maintscape is a feature rich CMMS with outstanding functionality and ease of use. 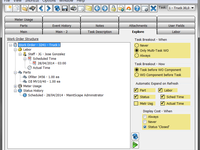 Easily taught to new users, it serves as backbone to schedule, manage and report on all CMMS activities. Has outstanding customer support and sensitivity to suggested enhancements. Overall: Would definitely recommend Maintscape to anyone who wishes to take control of their CMMS process and have the ability to benchmark improvments in their operations. Pros: Easy to use, robust and reliable. Excellent support. Overall: We have been selling MaintScape and providing consultation and technical support for its implementation and operation for a wide range of customers in Latin America over many years. We strongly recommend MaintScape as the CMMS solution for anyone looking for a product with all the required functions for an effective and efficient maintenance management yet at an affordable price. 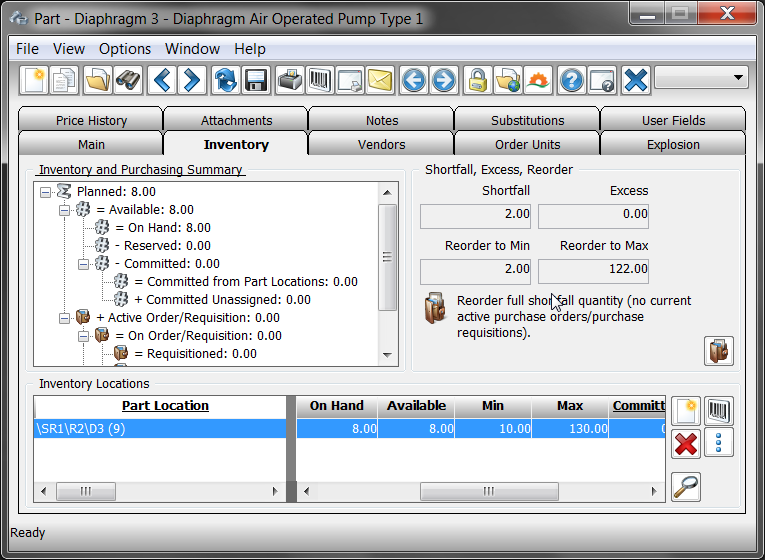 Comments: This system is very easy to work with to perform Purchasing, Inventory,Maintenance work orders etc. It is very user friendly and the people at Maintscape have gone out of their way to give outstanding service and help with any item we have. I would like the reporting funtions to be more flexible when running information by buyers and department etc. They are also very cooperative when we have new ideas of change or enhancements. I highly reccomend the software.